Parent University is coming. Click here for more details. Northstar Playmakers Spring Production, ‘Footloose’ is coming later this month. Click here for more details. NEW EPISODE! Fine & Dandy Show with Josh and Andy. Click here to listen. 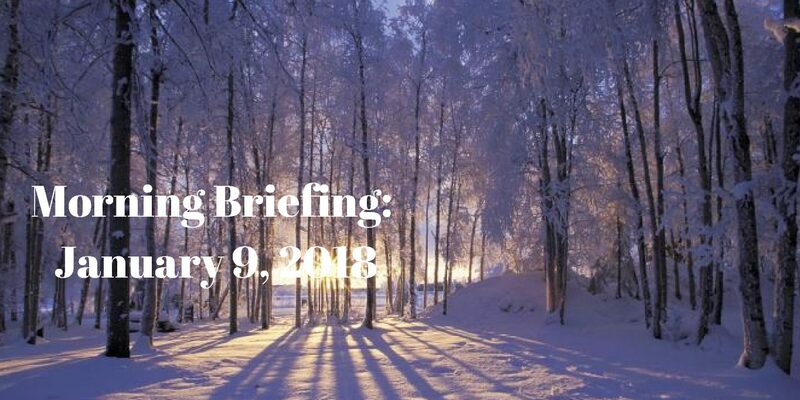 Be the first to comment on "Morning briefing: Updated school calendar"